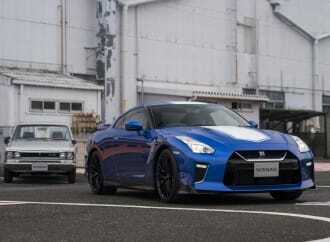 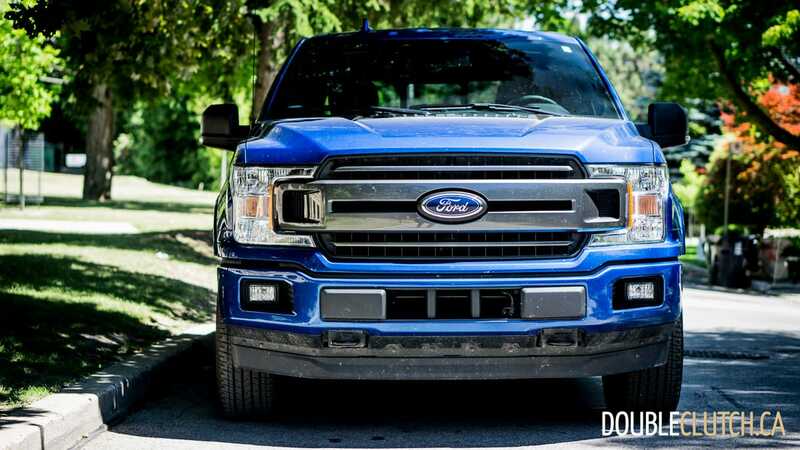 It used to be that most were rugged, scarcely equipped vehicles used for hauling, towing and driving off-road. 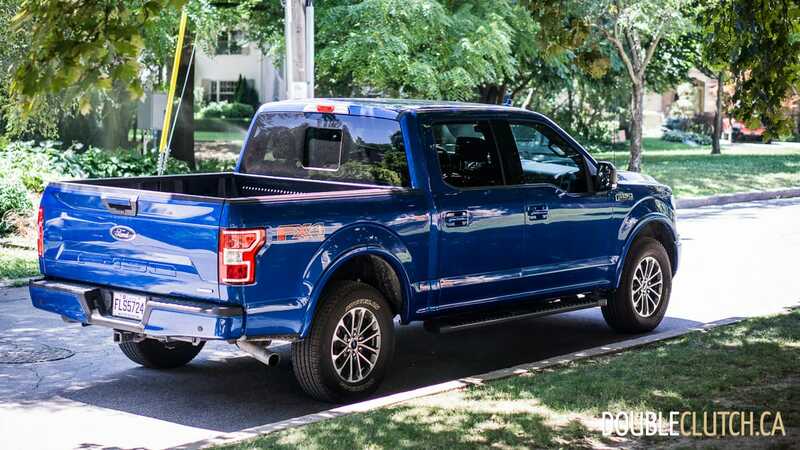 If someone had splurged to get the top trim model with leather seats, HIDs, Navigation and 20” wheels you knew that was a truck meant for touring around town and picking up the occasional clean carboard box from IKEA. 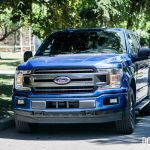 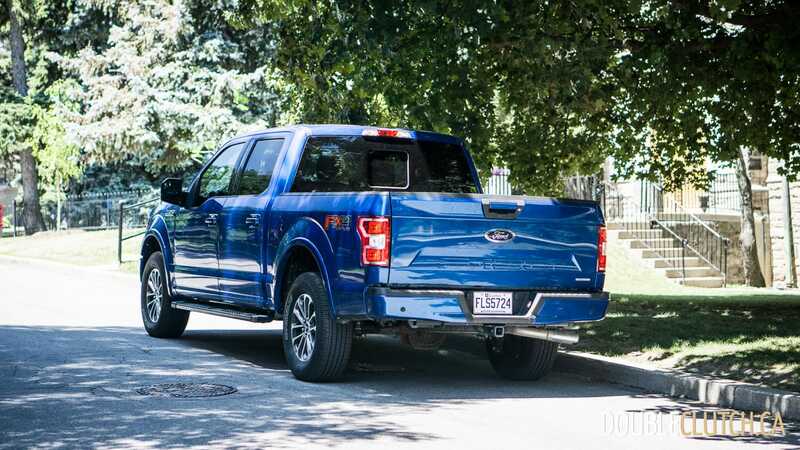 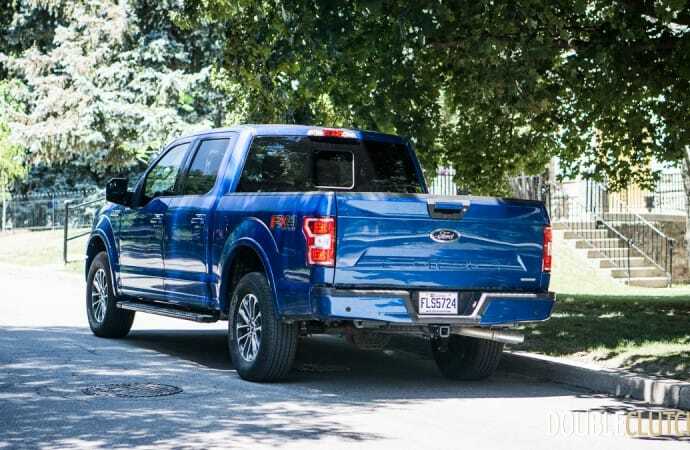 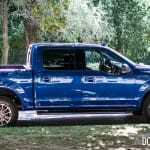 With the introduction of oversized cabs like the Ford SuperCrew, it was apparent that trucks were starting to fall under the category of family-friendly vehicles. 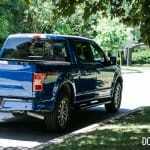 Enter the 2018 Ford F-150 XLT Sport SuperCrew 4×4, a truck that is trying to gently straddle the line between hard working truck, and family weekend getaway vehicle. 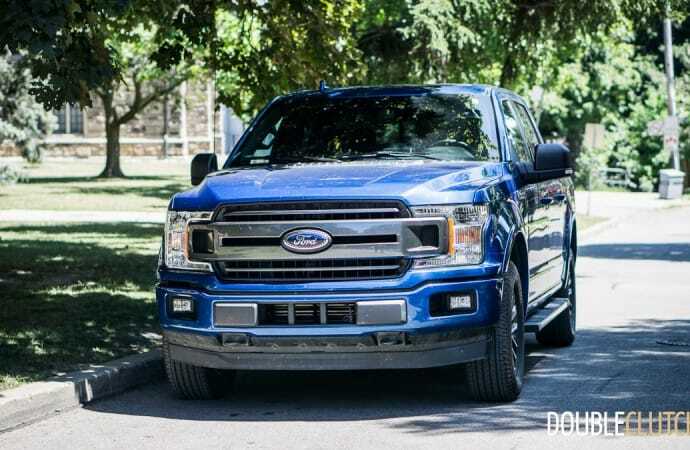 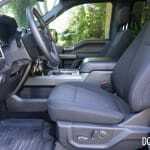 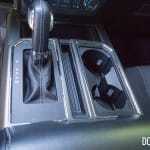 Pickup trucks can be had with all of the best equipment that can be found on any other passenger vehicle, as well as some options that are made for trucks only. 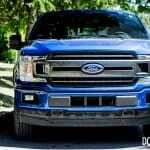 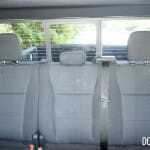 But optioning a vehicle up with everything available can push the purchase price north of $70,000, well above what most people would consider reasonable for a truck meant primarily for the job site. 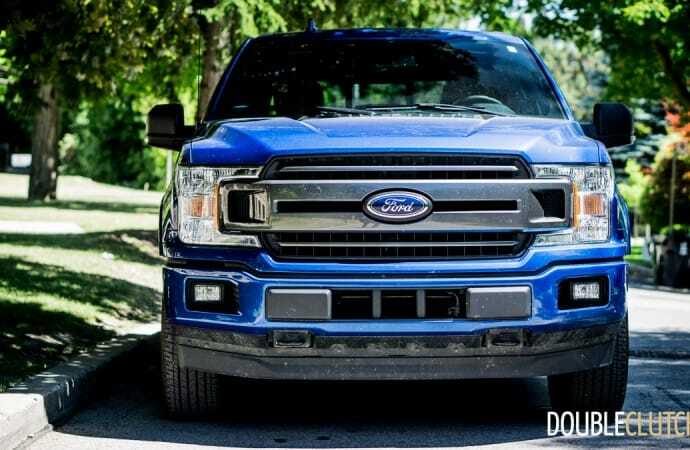 With a base price of $31,084 and an as-equipped MSRP of 56,394 (and the usual plethora of incentives on trucks) our test vehicle was equipped just well enough to be an enjoyable place to spend time with the whole family, while not being so jazzed up that you’d be afraid to throw a pile of bricks in the bed and get dusty. 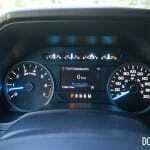 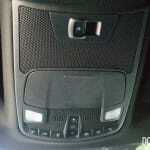 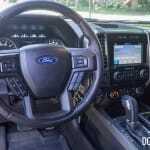 The options build sheet for this 2018 Ford F-150 XLT reads something like this: 301A Package (8-way power driver seat, boxLink cargo management system, Trailer Tow Package, Power adjustable Pedals, 4.2” Driver Info Center, Transmission Cooler, upgraded front stabilizer bar, upgraded radiator), XLT Sport Appearance Package, FX4 Off-Road Package, drop-in bed liner, rear power sliding window, twin-panel power moonroof, remote start system, Reverse sensing System, LED Box Lighting, Sync 3, 110v/400w AC outlet, All-weather floor mats, and rear wheel well liners. 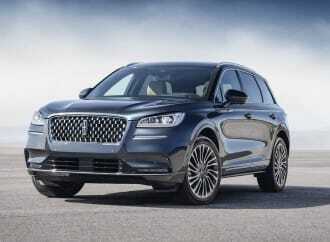 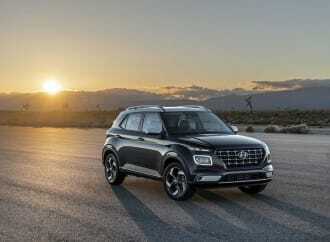 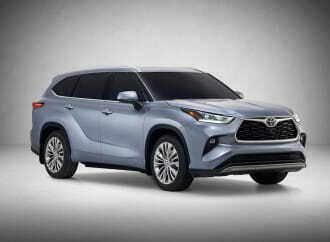 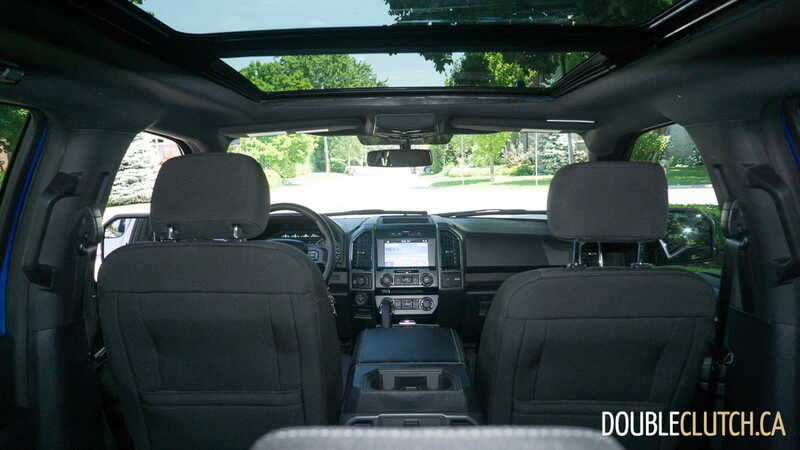 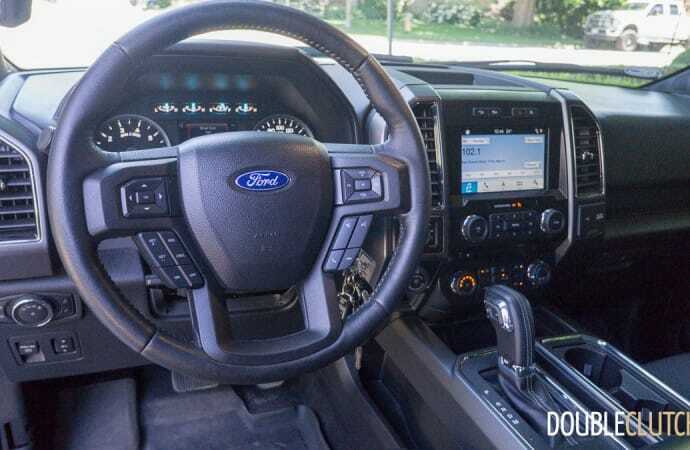 Notable omissions from this list to keep the vehicle cost down would be things like keyless entry/push-button start, leather seats and wood trim, upgraded stereo, larger wheels, safety vision systems, dual zone climate control. 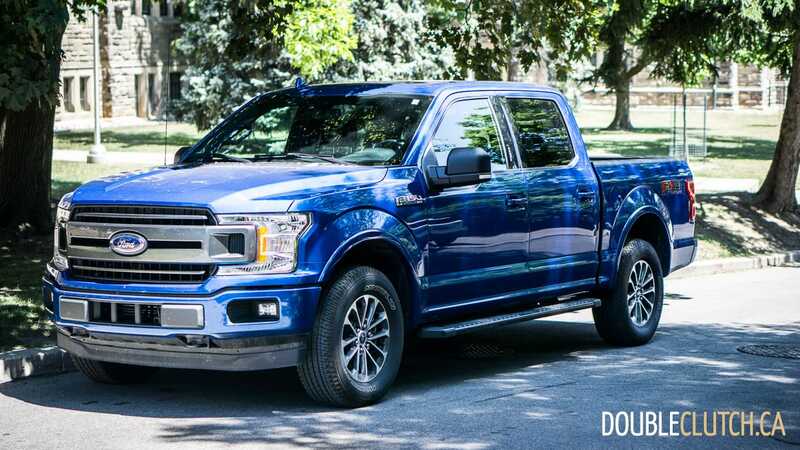 Power is delivered from a 2.7L EcoBoost six-cylinder turbocharged engine putting out 325 horsepower at 5,000RPM, and 400 lb-ft. of torque at 2,750RPM. 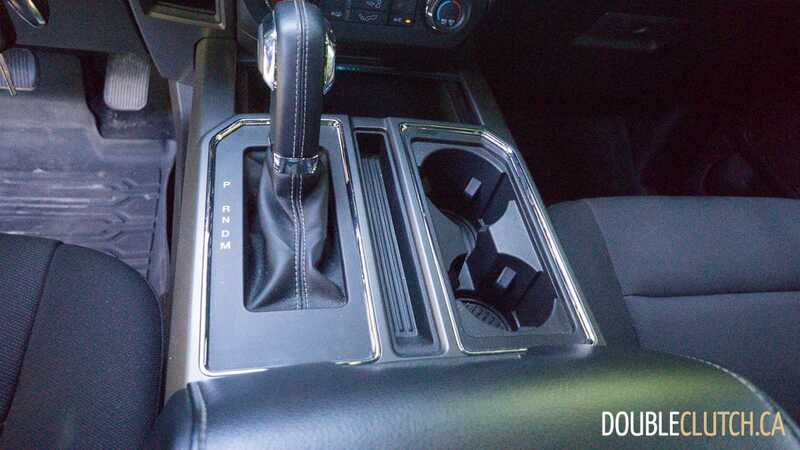 This is transferred to the four wheels through a fantastic 10-speed automatic transmission that is well worth the extra cost. 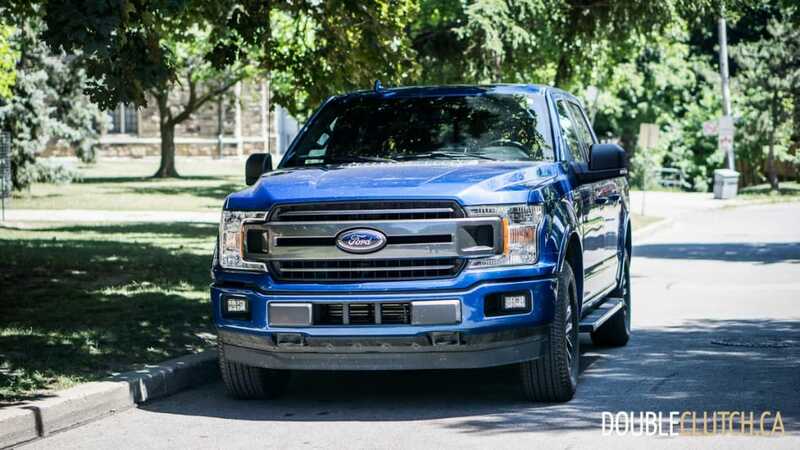 That monumental amount of low-end torque makes this small engine feel like a much bigger one, and makes it a decent powertrain for towing. 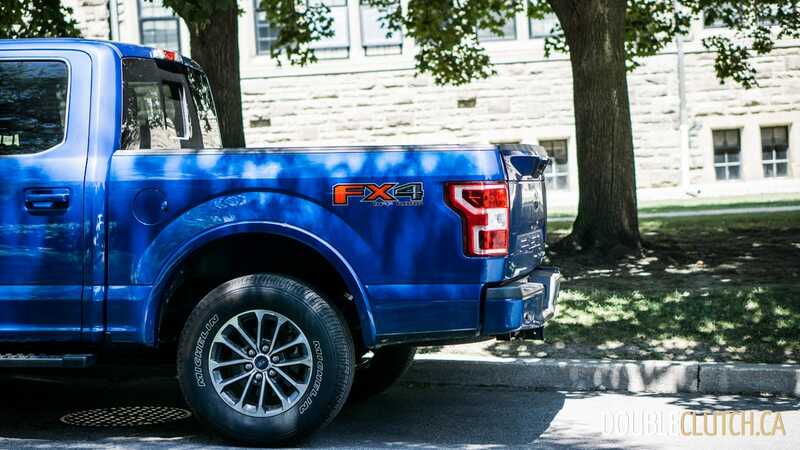 The 136L fuel tank (there is a $100 option to downsize to 98L for some reason) combined with great fuel economy means this truck will be passing by all of the other trucks on the road stopping to fuel up during the race to get to cottage country. 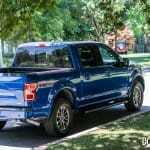 It is no secret that the current generation F150 platform is made with a large amount of aluminum, but that doesn’t detract at all from the how capable it is of being a truck. 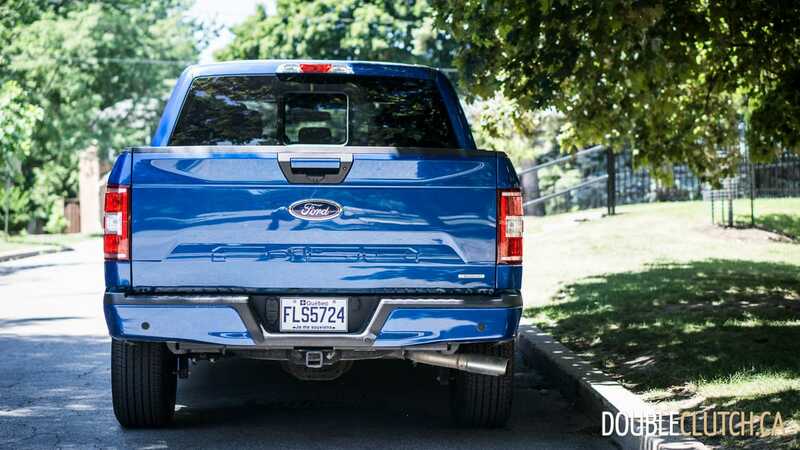 In fact, the best part about an all-aluminum body is the tailgate. 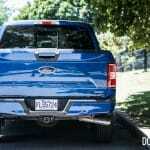 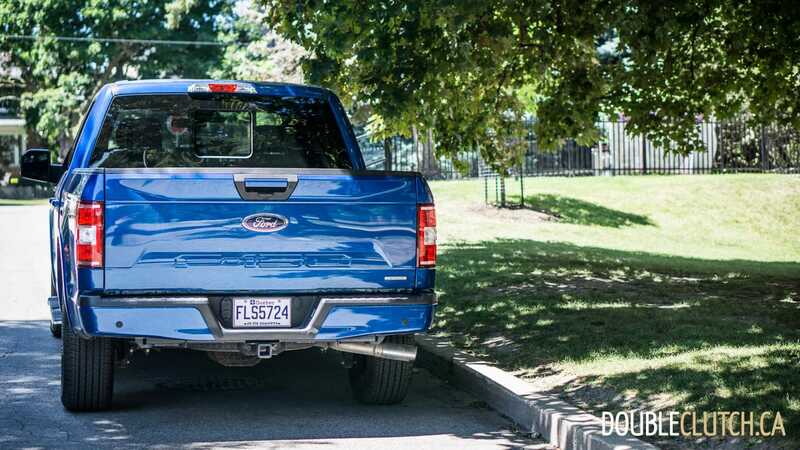 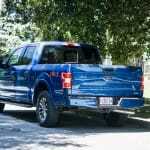 While most of the competition has options to have the liftgate powered or spring loaded to help open and close, the F150 doesn’t need any of these added costs. 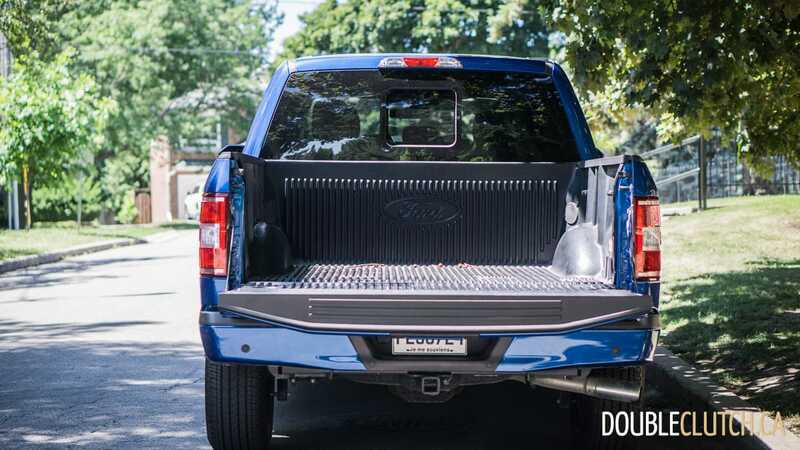 The tailgate is so light that you might think you’re opening and closing the trunk of a sedan, not the tailgate of a half-ton payload pickup truck. 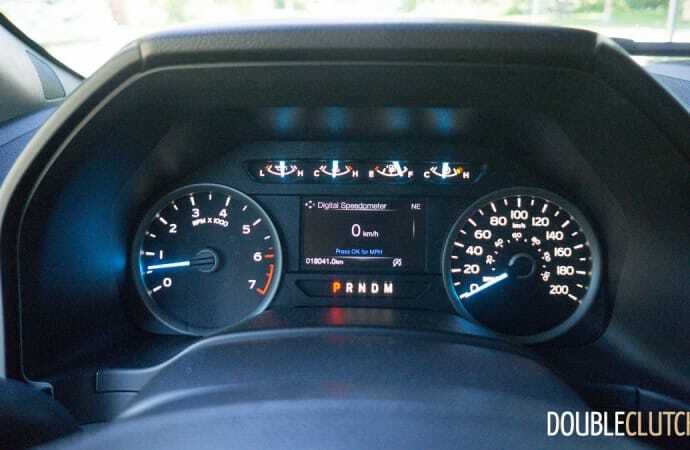 The small turbo four has a big advantage over the other power train options when it comes to fuel economy, and that is where this truck shines. 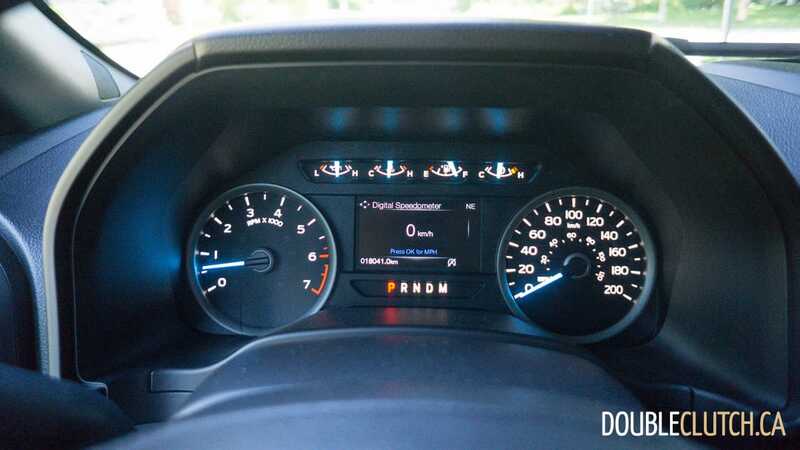 For 2018 this powertrain combination is rated at 12.6 L/1000km city 9.8 L/100km highway, and 11.3 L/100km combined on regular fuel, numbers that can only be bested by the upcoming 3.0L diesel engine hitting showrooms now. 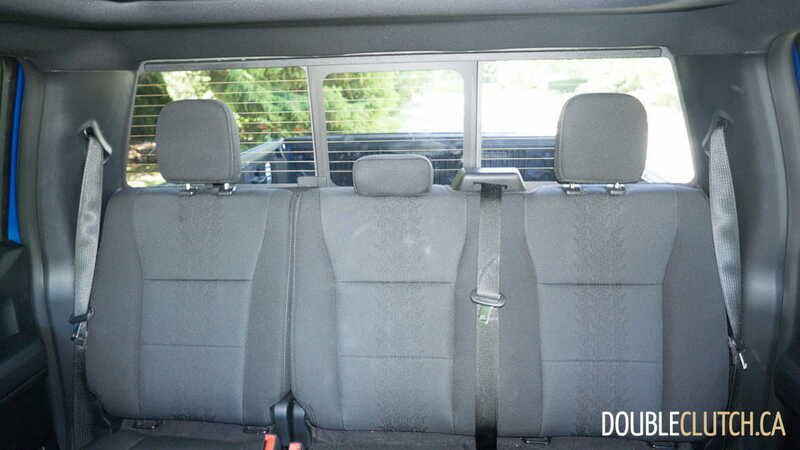 The SuperCrew Cab is big enough to comfortably accommodate five full sized adults (six with a front bench seat), and rear leg room (1107mm, only 8mm less than in the front) is better than pretty much any other vehicle you will find on the market, save for maybe a minivan. 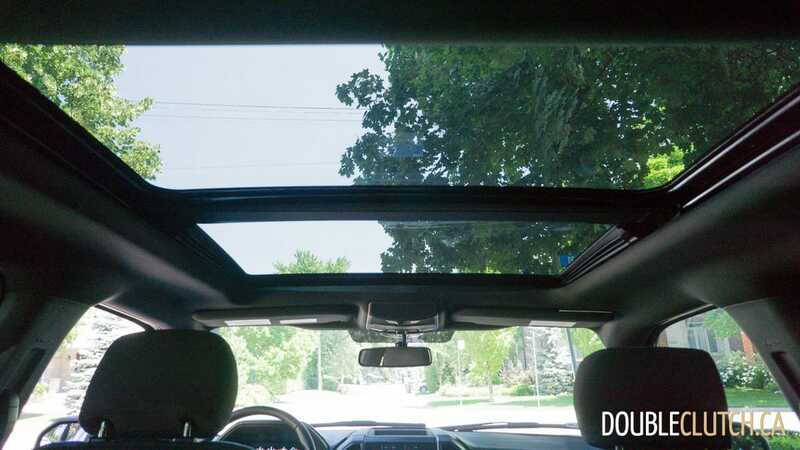 The massive moonroof opens up almost the entire roof of the cab to the sky, making the interior feel even bigger than it already is, letting in tons of light. 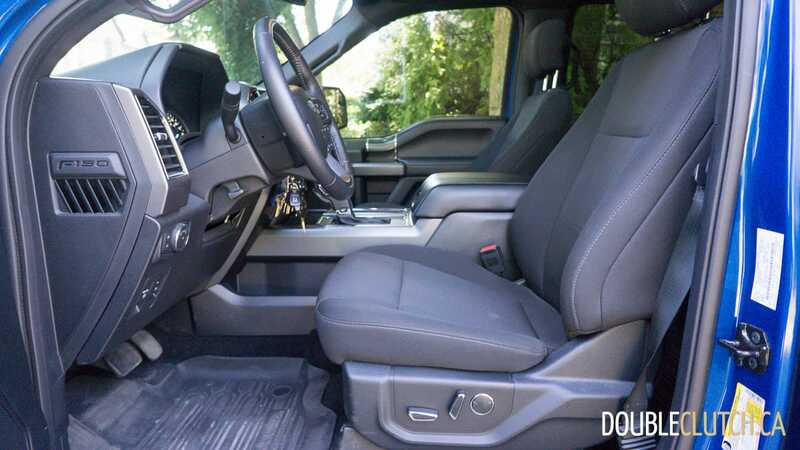 The sport package seats are comfortable and well bolstered, but ready to get dirty and wiped clean at the end of the day. 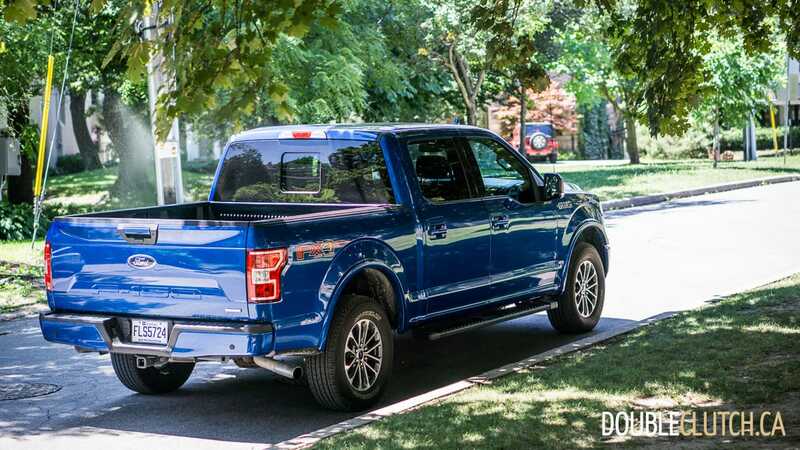 The sport suspension makes getting around a bit more fun, but make no mistake, this truck still rides very much like a truck, and it will let you know that if you take a turn too hard with no weight in the bed. 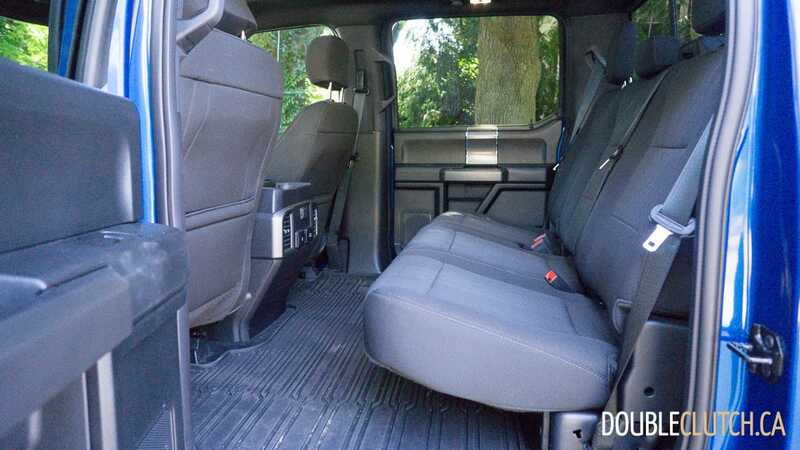 Despite the lack of high-tech upgrades, this truck has everything you really need in a modern day lumber hauler, although some might find the 5’5 bed (6’5 optional) a bit too short for sheet materials. 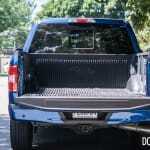 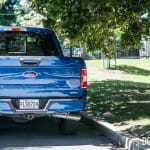 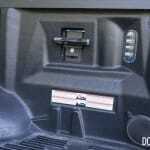 with the tailgate open, 8’ materials will stick out a foot past the edge of the bed, meaning fragile stuff like drywall will need to sit on top of a sheet of plywood to stay safe over speed bumps; a minor inconvenience to have a truck that actually fits inside of a standard parking spot. 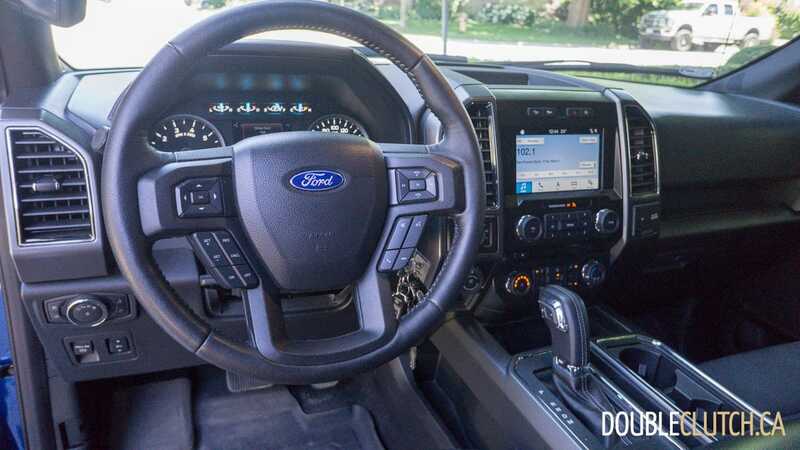 In the cockpit the same Sync3 system found in most Ford products is ready to take care of you, with the built in nav and standard infotainment options, as well as Android Auto and Apple CarPlay built in. 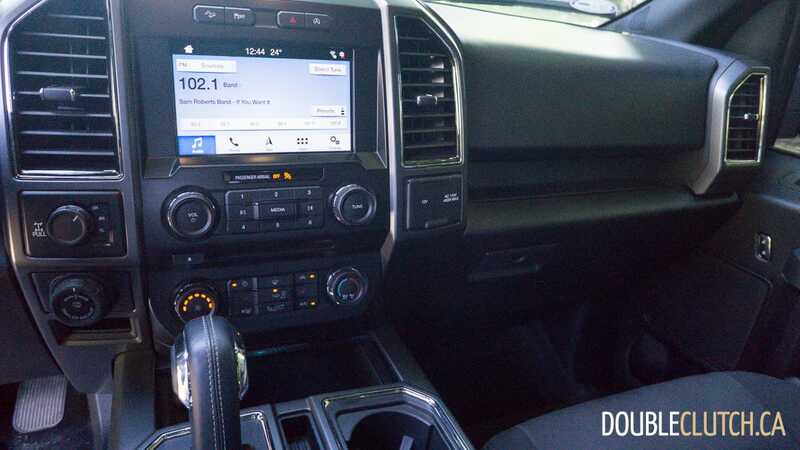 Having the remote start feature helps get the glassy greenhouse cooled down after a hot day on the jobsite, or keep complaints down from the second row to a minimum. 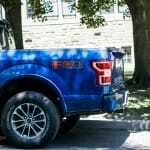 Towing capability of the F150 when equipped with the 2.7L EcoBoost and the optional towing packages is an awesome 3,447 kg (7,584 lbs), which is better than almost every SUV out there, but falls far short of the 5,761kg (12,674 lbs) that this truck could haul if it was equipped with the 3.5L EcoBoost engine. 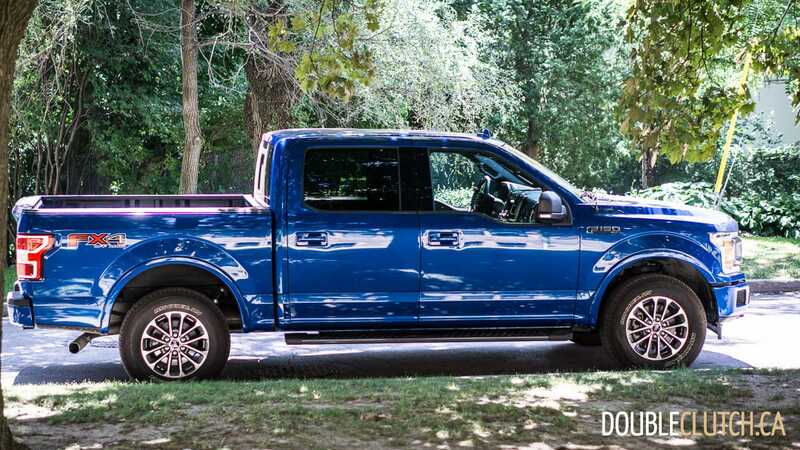 All F150s come standard with Trailer Sway Control and Roll Stability Control which can make even a novice feel like a pro when towing in forward gears, and the optional Pro Trailer Backup Assist can make you a pro at backing up as well, just turn the knob to tell the truck which way you want the trailer to go, and the truck takes care of it. 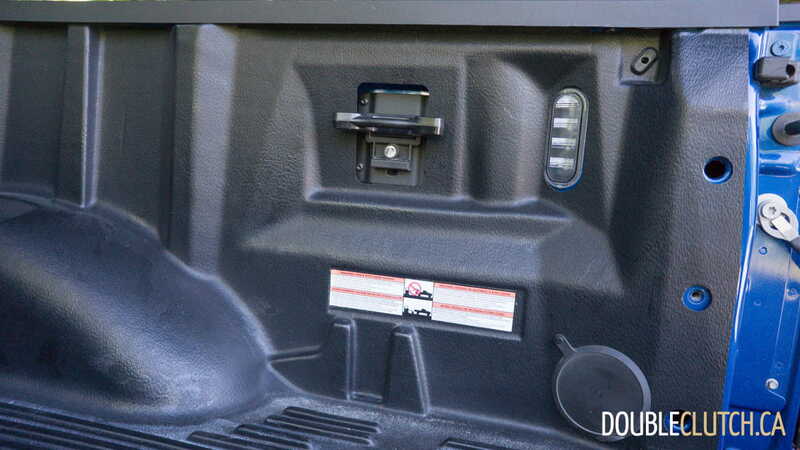 Add to all of this electronic goodies to tell you if there are any connection issues with your trailer wiring or a line on the back-up camera to help you line up to the hitch ball, and you can be towing like a pro without someone experienced showing you the ropes. 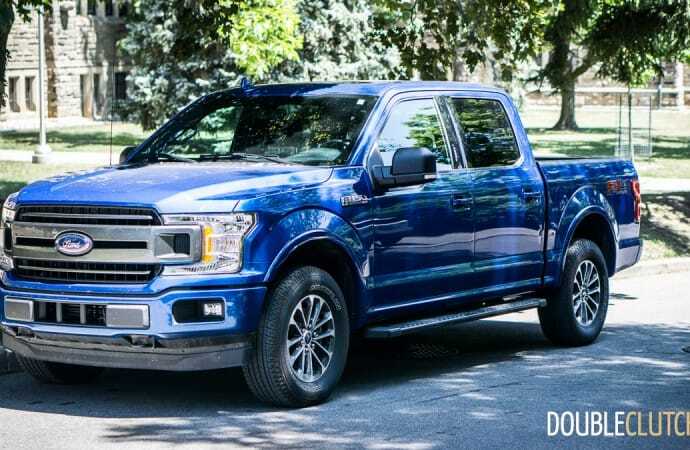 Competition in the truck segment is always fierce, with the F150 topping the charts for a single nameplate, while the Silverado/Sierra combination from General Motors sometimes holding the crown for market share when viewed by manufacturer. 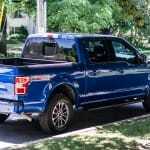 Ram 1500 trucks come in a solid third place, while the Toyota Tundra and Nissan Frontier round out the rest of the competition. 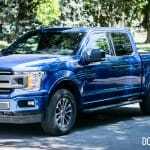 General Motors is in the middle of launching its next generation platform this fall, which will give the F150 a run for its money, as the new platform is going to be built with a significant amount of aluminum and an optional carbon fiber bed. 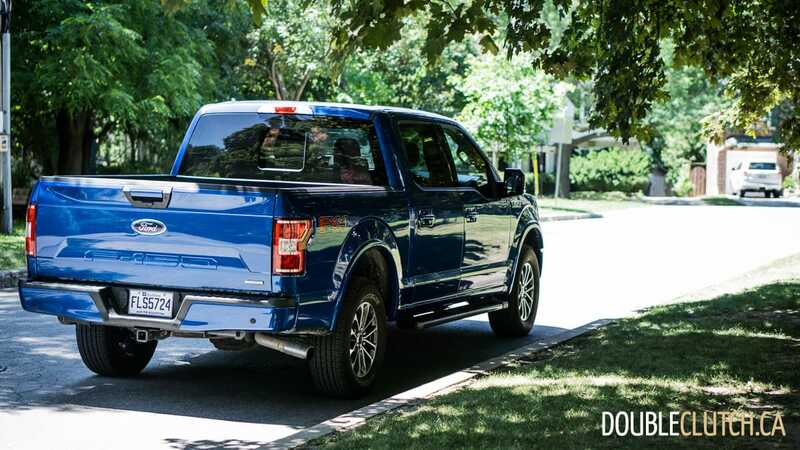 Standing tall and proud at the top of the hill, the 2018 Ford F150 XLT SuperCrew is a modern, truck capable of handling all of the work and family you can throw at it. 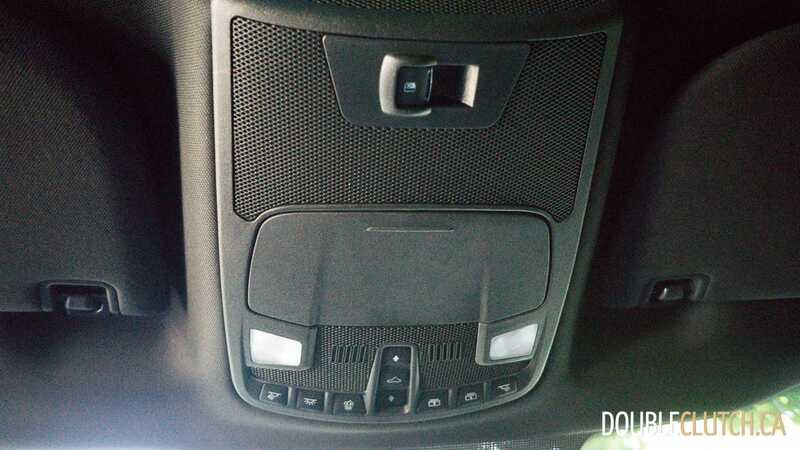 Those who plan on buying one more for family use than for the jobsite might want to spend the extra money on some additional modern niceties like keyless entry and pushbutton start. 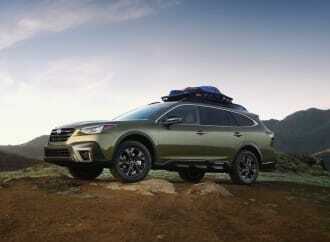 For those who have no interest in spending their extra pocket change on those upgrades, take advantage of the trailer hitch and buy some ATVs or a camper to haul off on adventure with the whole family, with a great view of the sky for all passengers.